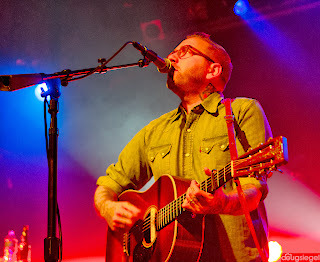 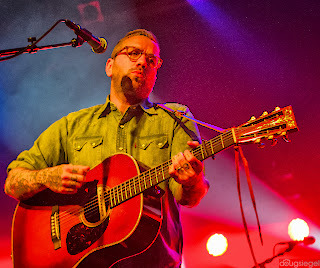 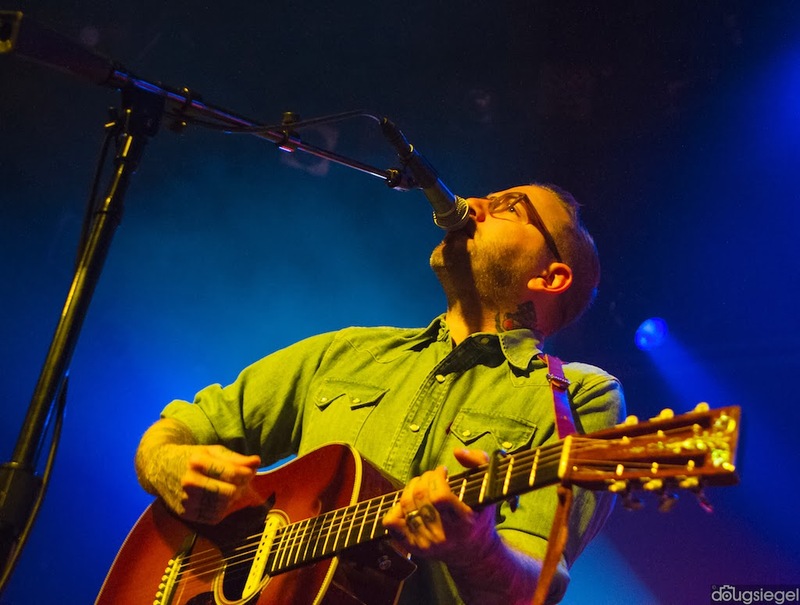 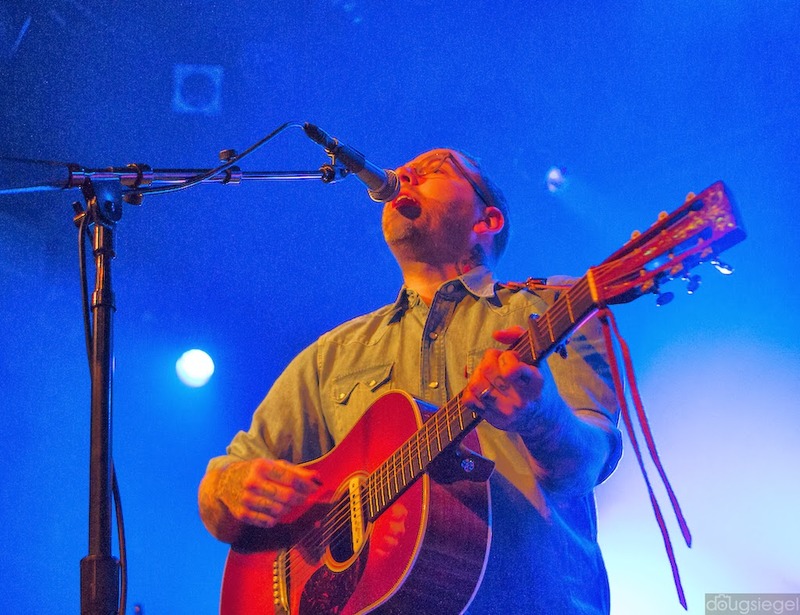 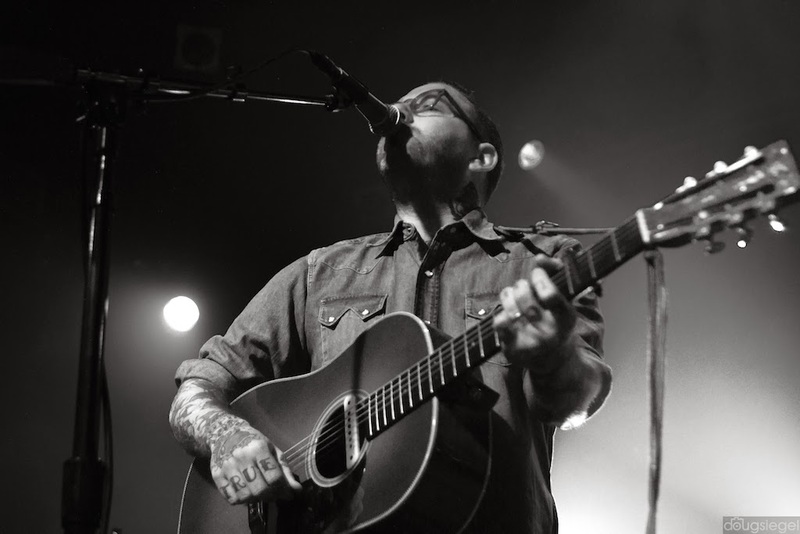 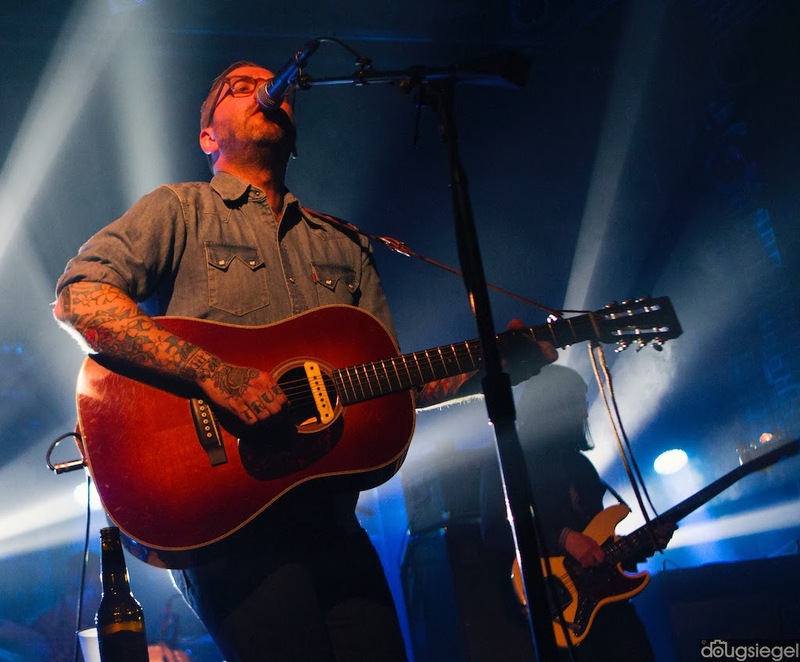 Dallas Green and his band played a near sold out performance this past week at Bogart's. 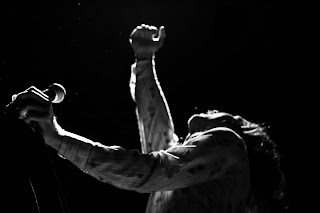 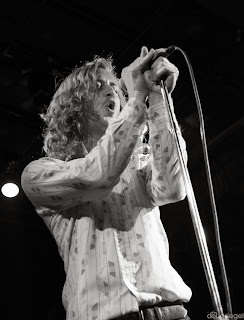 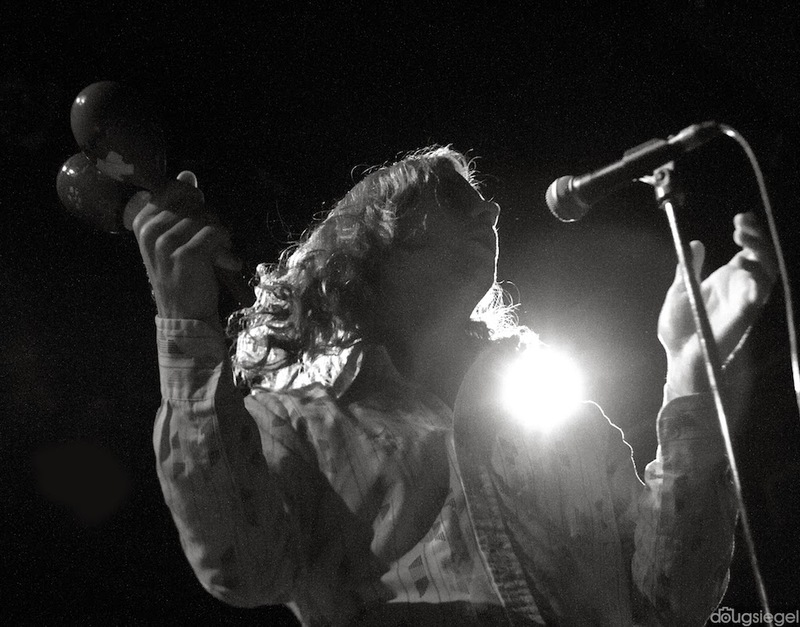 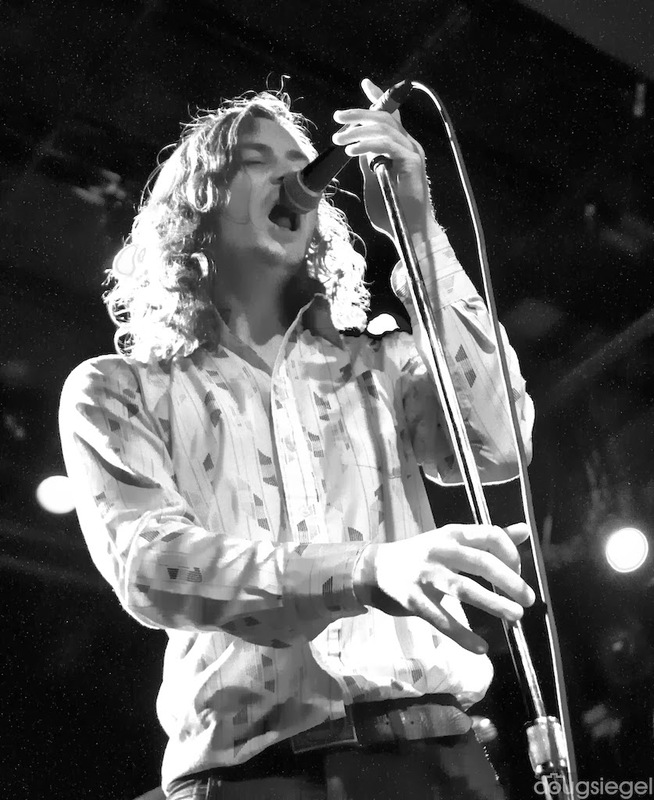 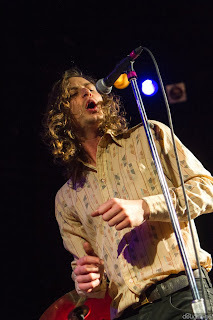 Sleepy Sun opened up and did not disappoint as a prior opener for The Black Angels (a favorite band of mine). 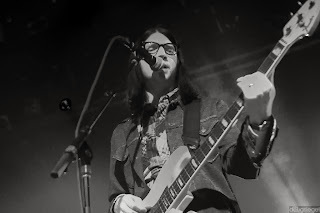 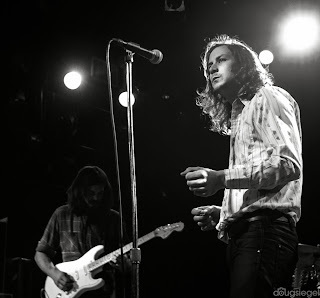 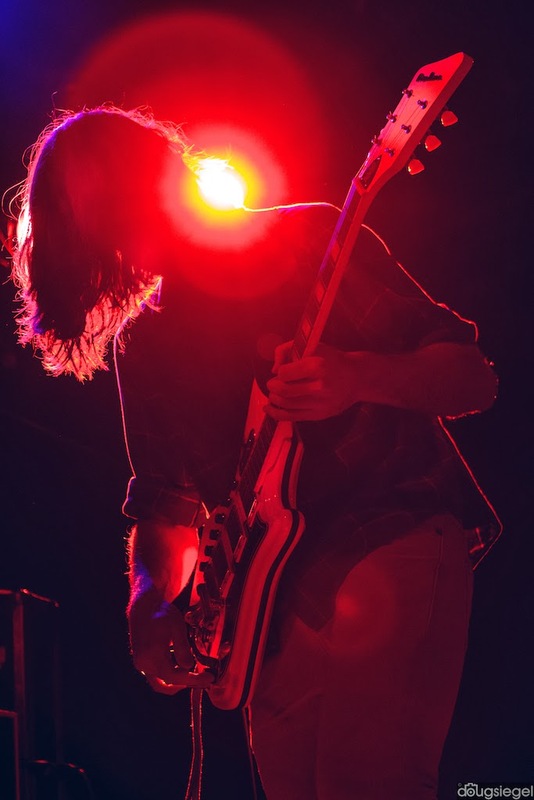 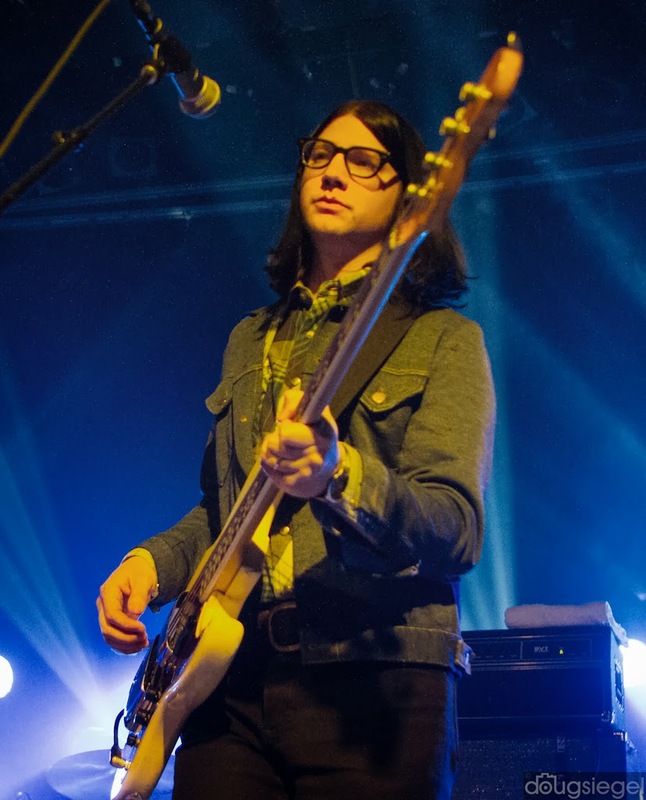 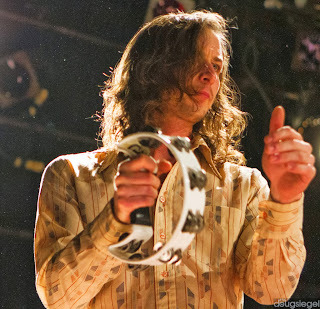 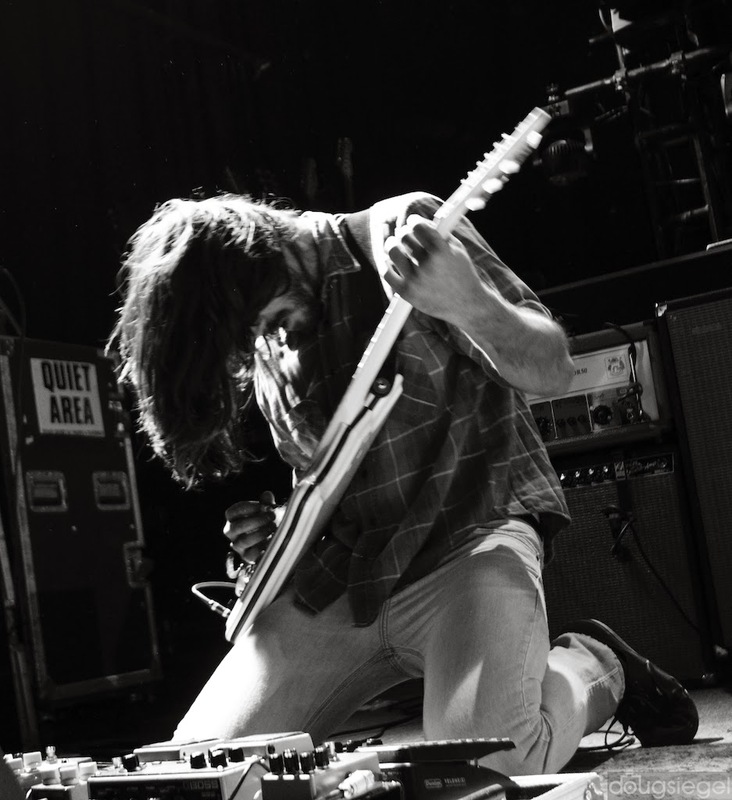 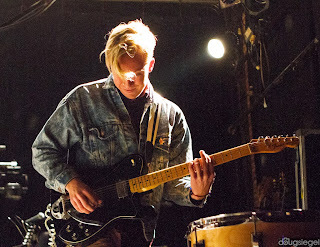 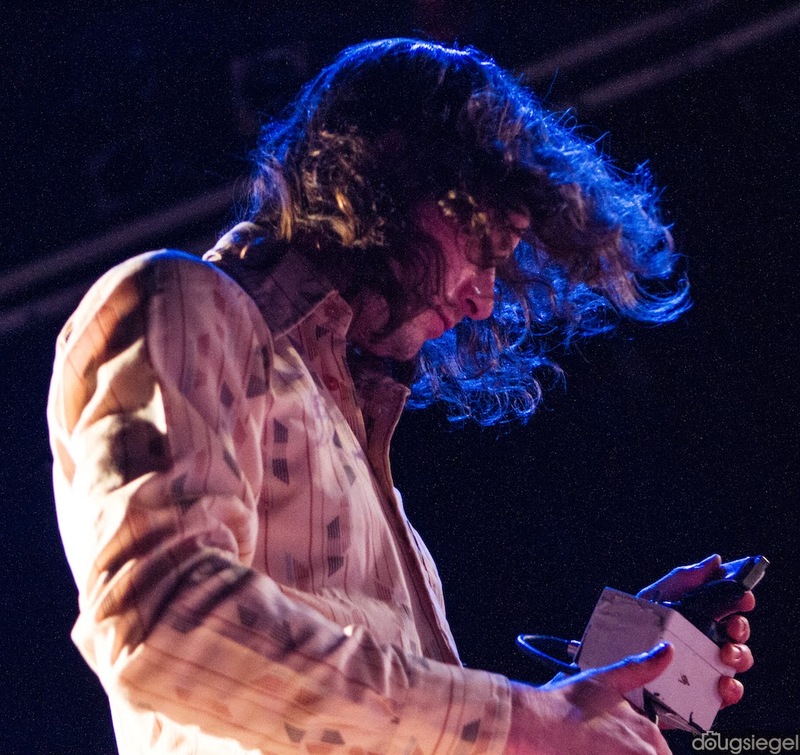 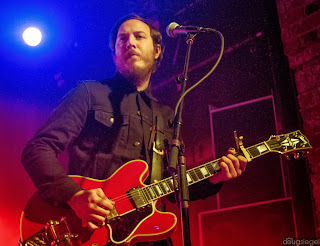 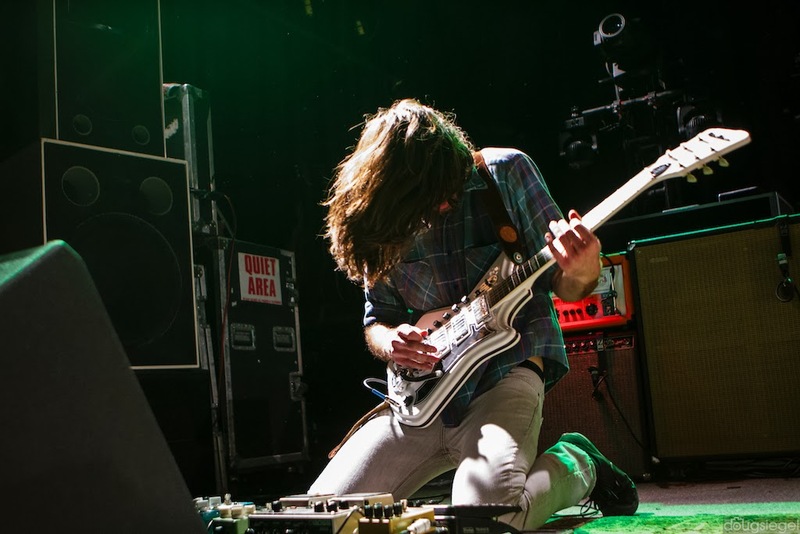 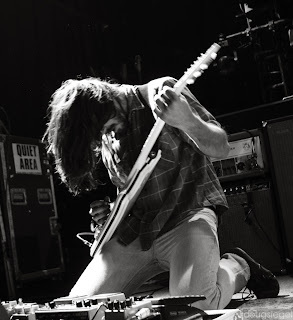 Jack Lawrence (Greenhornes/Raconteurs/Dead Weather) is currently on tour with City and Colour as their bassist. City and Colour clearly has a cult following as everyone in the audience seemed familiar with their material. 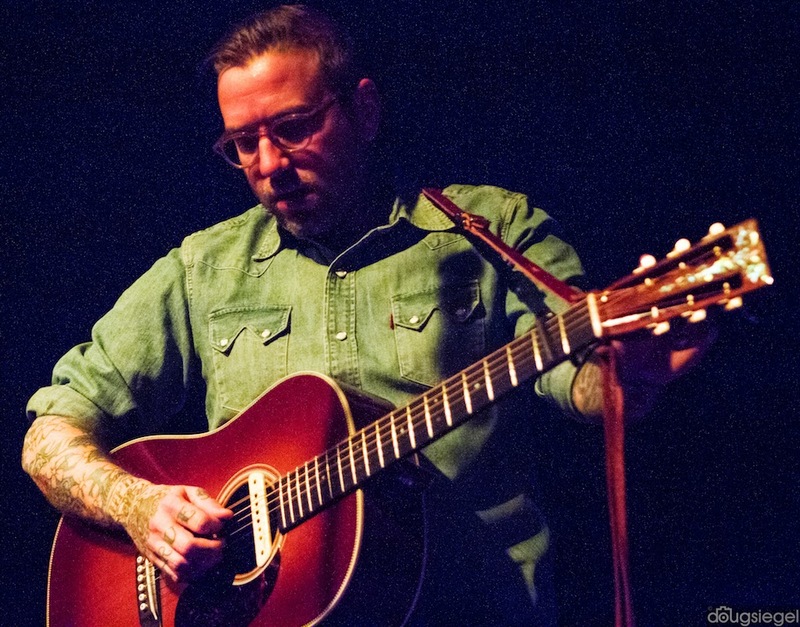 Dallas is currently on tour in the Eastern United States.